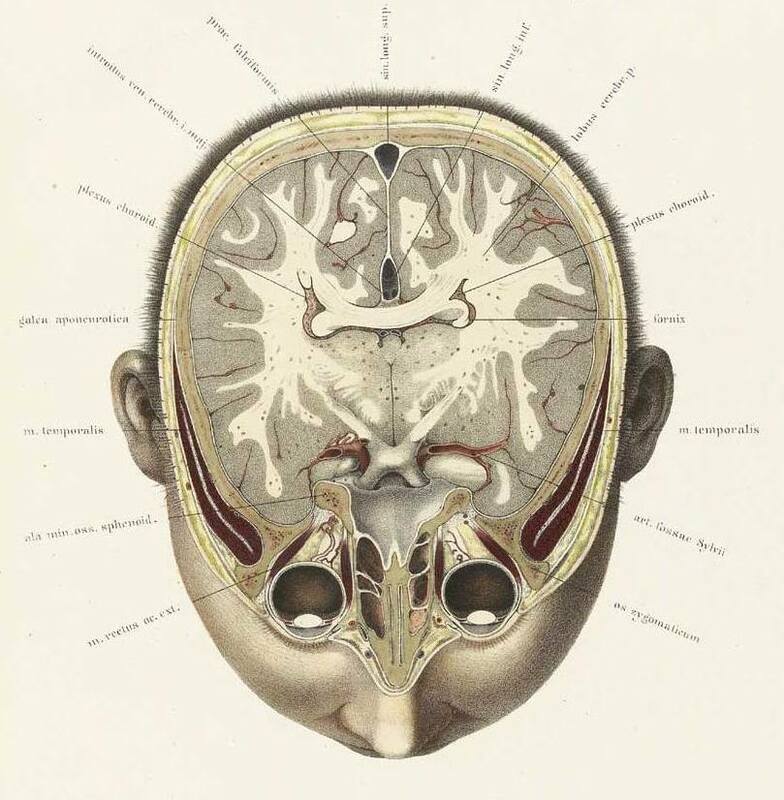 Christian Wilhelm Braune (July 17, 1831 Leipzig – April 29, 1892) was a German anatomist and professor of topographical anatomy at the University of Leipzig. 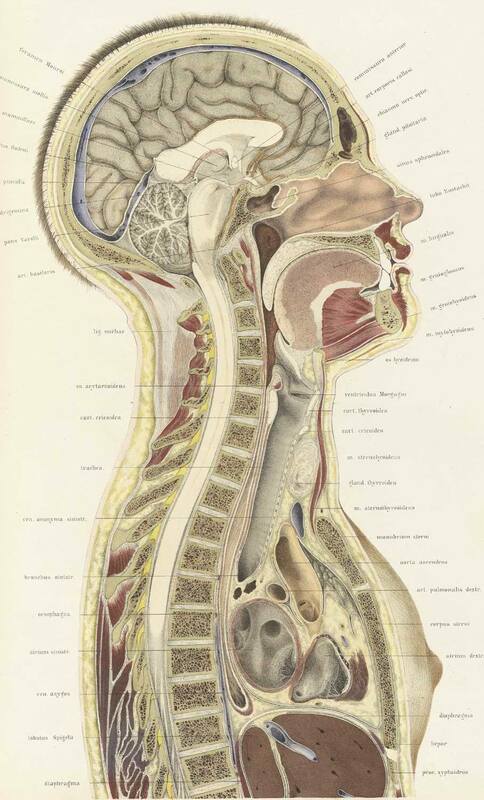 He is known for his excellent lithographs regarding cross-sections of the human body, and his pioneer work in biomechanics. Braune was son-in-law to German physician Ernst Heinrich Weber (1795–1878). Braune was inspired by the photographic work of French scientist Étienne-Jules Marey (1830–1904) regarding anatomical movement. Marey believed that movement was the most important of all human functions, which he described graphically for biological research in Du Mouvement Dans Les Functiorls Da La Vie (1892) and Le Mouvement (1894). 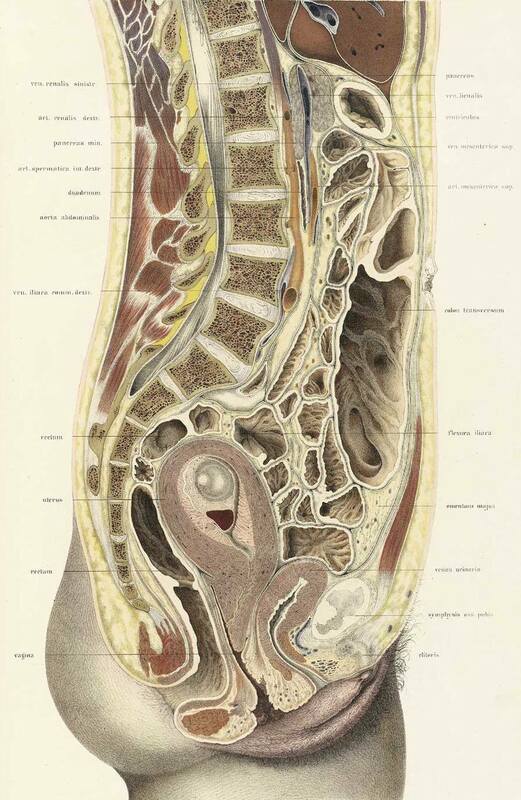 This led the way for Braune's experimental, anatomical studies of the human gait, being published in the book Der Gang des Menschen. This study of the biomechanics of gait covered two transits of free walking and one transit of walking with a load. The methodology of gait analysis used by Braune is essentially the same used today. Braune and his student, Otto Fischer (1861–1917) did research involving the position of the center of gravity in the human body and its various segments. By first determining the planes of the centers of gravity of the longitudinal, sagittal and frontal axes of a frozen human cadaver in a given position, and then dissecting the cadaver with a saw, they were able to establish the center of gravity of the body and its component parts. Braune and Fischer also did extensive work regarding the fundamentals of resistive forces that the muscles need to overcome during movement. In unrelated investigative work, Braune had a decisive role in the publication of the musical pieces composed by Frederick the Great of Prussia. Text via Wikipedia; image via Ars Anatomica.